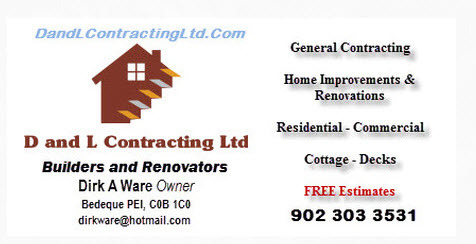 D and L Contracting Services for Bordon, Bedeque, Summerside, Central Queens and East Prince counties of PEI. 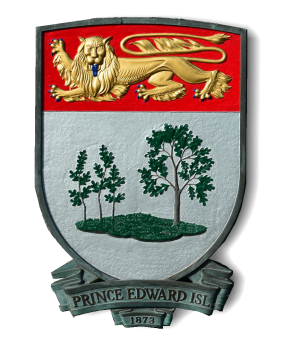 Quality services and reasonable prices. 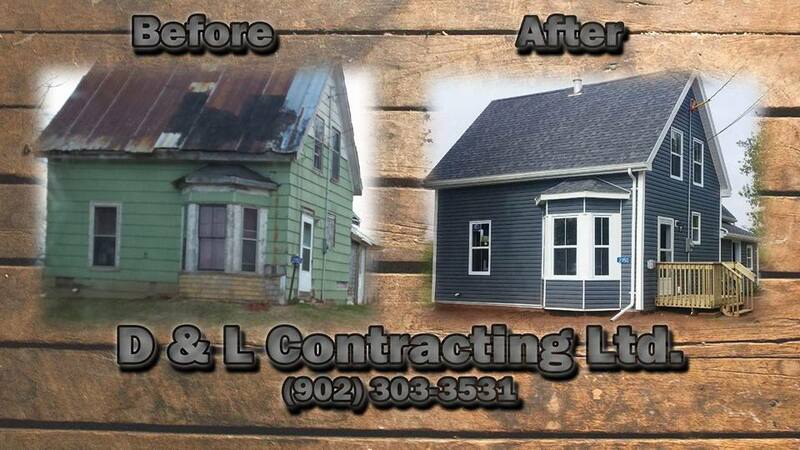 D and L Contracting Ltd.